Four Utah State University Eastern students appeared in court spring semester and were cited for disorderly conduct for being too loud in the library fall semester. The incident happened nearly a year ago on Nov. 10, 2015, when a USU Eastern library staff member called Price City Police dispatch to report a disruption. When USU Eastern police officer Jason Marshall responded, he encountered a library staff member who informed him of four USU Eastern athletes, identified as Solomon Rolls-Tyson, Hamdi Karoui, Lamont Walker Jr., and Lamous Brown causing a disturbance. The complaint, according to the police report, aroused from an incident where the four athletes were being “very loud, swearing and cursing and causing a disturbance,” according to staff-member Ashley Winter-Guiterrez. 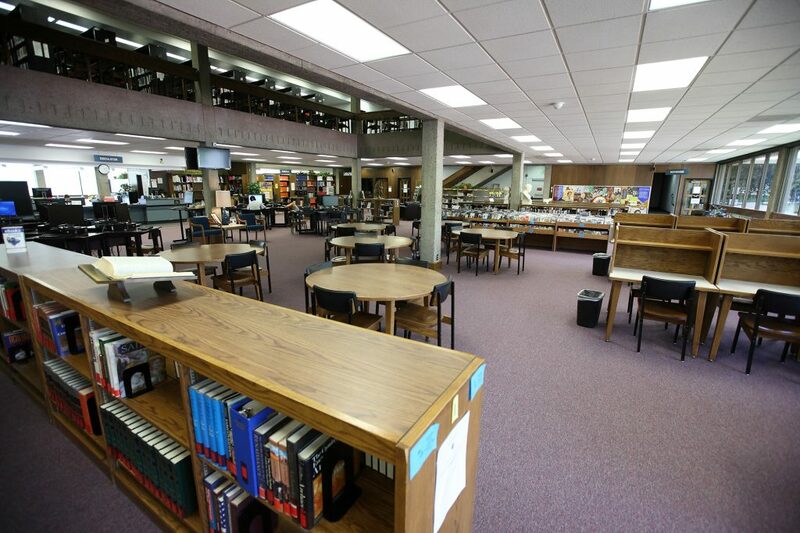 The police report indicated that several students had left the library due to the disturbance and vulgarities by the time Officer Marshall had arrived. After speaking with the staff Marshall approached Royale Ewing and Walker and discovered they were busy taking a quiz. The two immediately apologized and promised to quiet down. Next he approached Koroui and Rolls-Tyson who he ushered into a backroom with library supervisor Aimee Lauritsen where they admitted to being loud while using the App Facetime. However, the players expressed frustrations of feeling targeted specifically for being basketball players while the library staff brought up numerous incidents in which the players had been a disturbance in the library. Marshall listened to both sides of the story and informed the players that their behavior did warrant action on his behalf, however, did not feel that any further actions were needed at that time. He would report his findings and charges may be possible, but not at that time. The case was forwarded to the Carbon County Attorney’s office for review. Each player was later ordered to appear in court and received a fine for disorderly conduct.